It’s often good fun and sometimes revealing to divide American history into distinct periods of uniform length. In working on my forthcoming book on American migrations, internal and immigrant, it occurred to me that you could do this using the American-sounding interval of 76 years, just a few years more than the biblical lifespan of three score and ten. As for our times, we are now 71 years away from Pearl Harbor. The current 76-year interval ends in December 2017. Each of these 76-year periods can be depicted as a distinct unit. In the Colonial years up to 1713, very small numbers of colonists established separate cultures that have persisted to our times. The story is brilliantly told in David Hackett Fischer’s “Albion’s Seed.” For a more downbeat version, read the recent “The Barbarous Years” by the nonagenarian Bernard Bailyn. From 1713 to 1789, the Colonies were peopled by much larger numbers of motley and often involuntary settlers — slaves, indentured servants, the unruly Scots-Irish on the Appalachian frontier. From 1789 to 1865, Americans sought their manifest destiny by expanding across the continent. They made great technological advances but were faced with the irreconcilable issue of slavery in the territories. For dueling accounts of the period, read the pro-Andrew Jackson Democrat Sean Wilentz’s “The Rise of American Democracy” and the pro-Henry Clay Whig Daniel Walker Howe’s “What Hath God Wrought.” Both are sparklingly written and full of offbeat insights and brilliant apercus. The original arrangements in each 76-year period became unworkable and unraveled toward its end. Eighteenth-century Americans rejected the Colonial status quo and launched a revolution, then established a constitutional republic. Nineteenth-century Americans went to war over expansion of slavery. Early-20th-century Americans grappled with the collapse of the private-sector economy in the Depression of the 1930s. We are seeing something like this again today. The welfare state arrangements that once seemed solid are on the path to unsustainability. 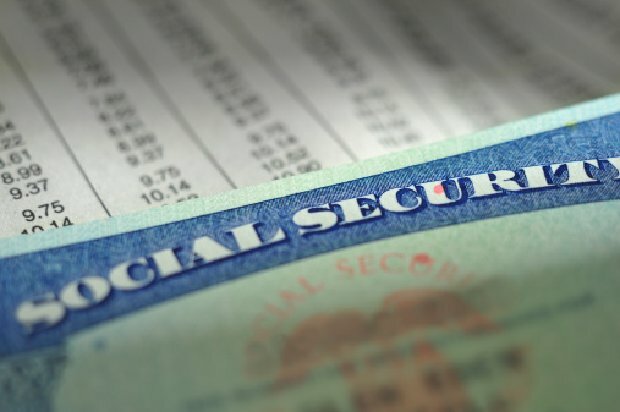 Entitlement programs — Social Security, Medicare, Medicaid — are threatening to gobble up the whole government and much of the private sector, as well. Lifetime employment by one big company represented by one big union is a thing of the past. People who counted on corporate or public-sector pensions are seeing them default. Looking back, we are as far away in time today from victory in World War II in 1945 as Americans were at the time of the Dred Scott decision from the First Inaugural. We are as far away in time today from passage of the Social Security in 1935 as Americans then were from the launching of post-Civil War Reconstruction. Nevertheless our current president and most politicians of his party seem determined to continue the current welfare state arrangements — historian Walter Russell Mead calls this the blue-state model — into the indefinite future. Some leaders of the other party are advancing ideas for adapting a system that worked reasonably well in an industrial age dominated by seemingly eternal big units into something that can prove workable in an information age experiencing continual change and upheaval wrought by innovations in the market economy. The current 76-year period is nearing its end. What will come next?